What makes Emergency Towing Oakland unique? 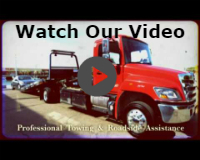 Besides taking pride in our knowledgeable, certified, licensed, and skilled affiliate drivers, we are also dedicated to providing all-encompassing towing services and roadside assistance. What does that mean? 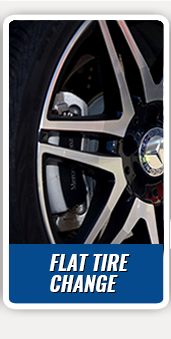 The techs we cooperate with can assess your vehicle situation and if possible, provide on-the-spot solutions. 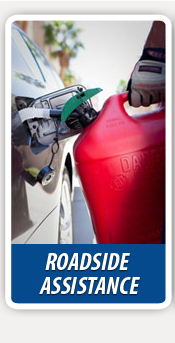 This includes performing a jump start, providing refueling when out of gas, and offering flat tire fix solutions. However, it also includes car lockout and car key services, such as transponder key programming, lock picking, and more! Your safety is our #1 priority! You can call (510) 534-5190 any time, any day. A trained technician can arrive at your location shortly. 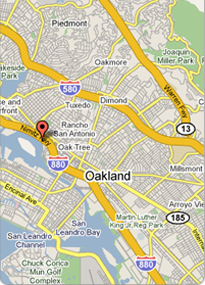 If you are looking tow vehicles in or around Oakland, you have come to the right place. If your car won’t start, Emergency Towing Oakland drivers can give you a jump start, issue an ignition key replacement, and deliver fuel if you are out of gas. 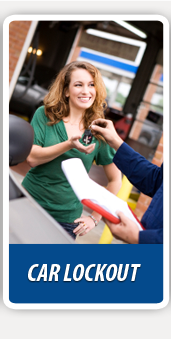 We are committed to providing safe, reliable, and responsive measures to get you back on the road. From roadside assistance to long distance towing, our drivers have the knowledge, skill, and ability to deliver the appropriate solutions for your roadside needs. Save our phone number (510) 534-5190 and call us any time for a free no-obligation quote.